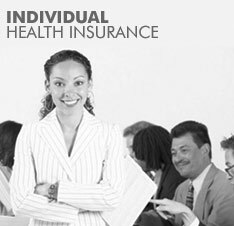 Insurance for individuals, families, or the self employed. 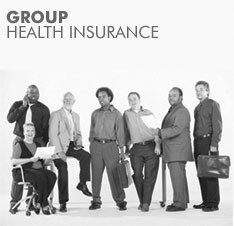 Insurance for company groups of two or more people. Schroeder, Olson & Associates is a health insurance brokerage located in Denver, Colorado dedicated to bringing you the most competitive insurance rates available. We represent all of the insurance carriers in Colorado which allows us to provide you insurance quotes that fit you, your family or your company's needs. See what we can do for you! Choose the appropriate button on the left to learn more and to get a competitive, free instant health insurance quote.